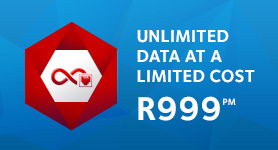 When I first joined Afrihost many years back, and went in for their 384k uncapped option (which promised to be blisteringly faster than the Dial-up connection I had at the time) I was nearly appalled at the bandwidth speed and left a scathing report on Hellopeter and began exploring other options. The very next day I got a call from kindly agent emploring that I give them another chance.. He promised that if I turned my negative report into a positive one, that he would offer me 60Gb of capped but unshaped data for the same price as the 384k uncapped package. At the time, the 60Gb package was about double that price, so I took him up on his offer. Time and time again I’ve been most pleasantly surprised by the quality of customer care having even received the occasional response from Gian himself. In an economy where expecting decent customer service is like having your stolen wallet and phone returned to you in the mail, dealing with Afrihost staff is a most refreshing experience. I am proud to be a part of the Afrihost family - you guys are amazing and will always have my continued support. Warm regards Afrihost team, and best wishes for the future! 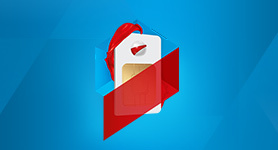 Thank you Afrihost for being such a pleasure to do business with you. You have succeeded in making the entire DSL experience an easy, hassle free and painless event. Keep up the excellent service. With these reasonable prices, I’m going to move onto Afrihost. Well you’re the best! 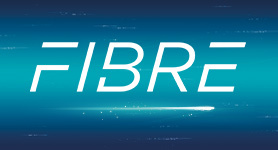 My previous ISP sucked, I found Afrihost and moved asap and I am very happy. 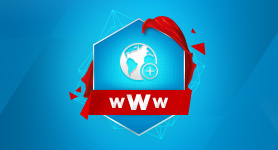 Afrihost hosts 3 of my domains, manages my Telkom line and is affordable. I like the 24 hour support and your line speed is much faster than other ISPs. 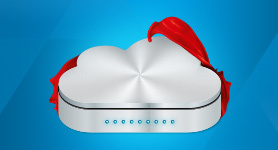 All my hosting is done by Afrihost. 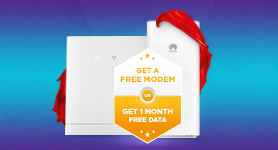 I moved away from other ISPs due to terrible support and I had only heard good things about Afrihost, so I thought I would give them a shot. This has clearly been the best move. After receiving the best and fastest service ever, I have helped a few friends and family move over to Afrihost to also enjoy the same and now they also feel the same as I do. Incredible! The service is excellent! I recomend it to all my customers. Well done. Keep at it!! 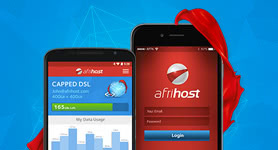 Afrihost, I’ve been with service providers through the years since it all started, but you guys really ROCK, I’ll never forget the day I decided to switch to Afrihost - was really scared about the change, never heard of you guys. “Well”, I thought, “what have I got to lose?” Never regretted making my change to Afrihost, spoke with another corparate service provider and they even told me they can not compete with you guys though they were asking me to come over to them. So Guys keep the main thing the main thing,” HAPPY CLIENTS and Satisfied Customers’’ I’m here to stay, Excellent Service - Excellent Pricing. This product is truly unmatched in South Africa. I will use nothing else. Just been capped by the “big” ISP. Thank goodness for AFRIHOST, online again in a jiffy!! !